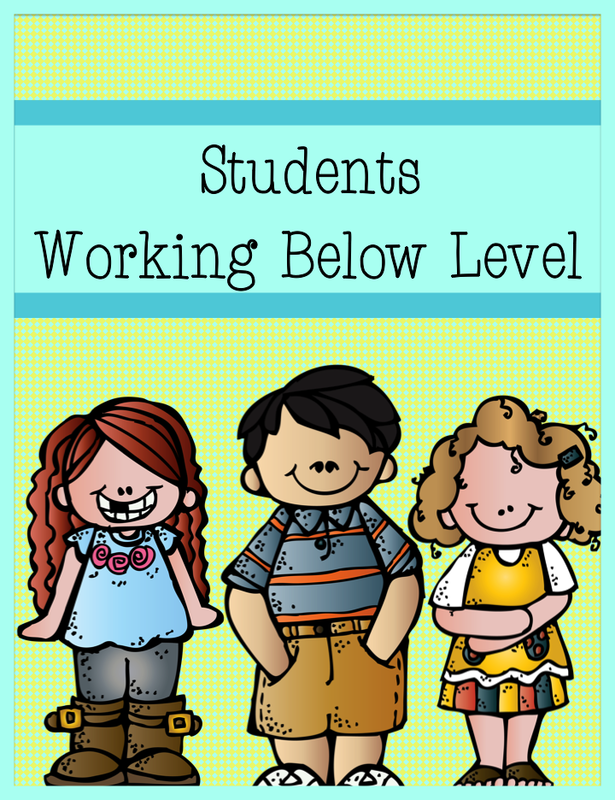 Do you have a student that is working below level that you plan to refer for testing this year? Are you working through the different stages that your district requires before he or she is tested? Part of the process is communicating with your student’s parent. Communicating with a parent when you suspect a learning disability is often a topic that is neglected in the undergraduate experience. This is such a shame because it is something every teacher will need to know at some point in his or her career. Stage 1: Denial can take different forms. My child doesn’t have a learning disability. He/she just has a bad teacher. My child doesn’t have a learning disability. He/she has a first year teacher who doesn’t know how to reach my child. My child doesn’t have a learning disability. My child needs a more structured environment so he/she can learn the proper way. My child doesn’t have a learning disability. Public schools aren’t a good fit for a my child. I will move my child to a private school. My child doesn’t have a learning disability. My child’s teacher hates boys. My child doesn’t have a learning disability. My child’s teacher needs to retire. He/she is burned out. 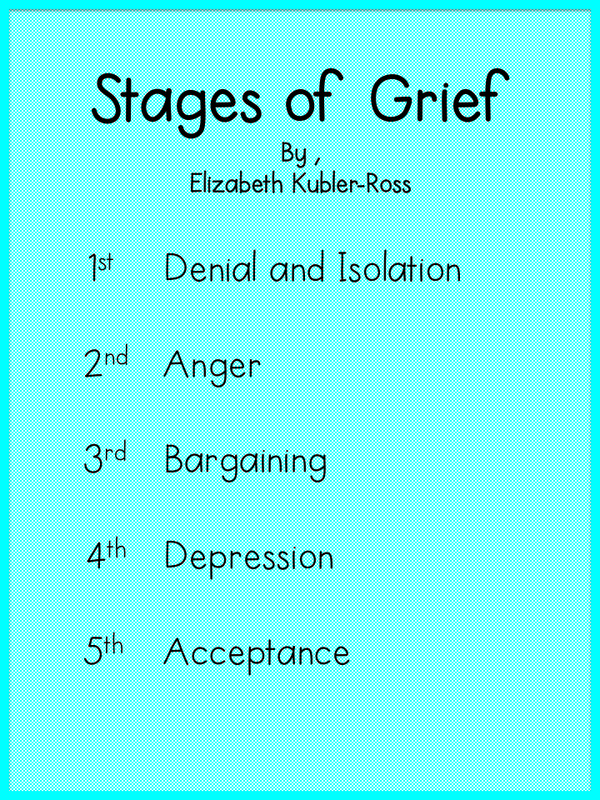 Stage 2: Anger can be directed at different people. Stage 3: Bargaining looks about the same with most parents. Parents use some type of chart to document/reward their child’s progress. I have found this is the stage when parents monitor their child’s work the closest. Yes, their child really is trying to do their best. Yes, they are being involved parents because they have been super-focused on their child. Yes, their child’s teacher is trying different approaches to teach their child. Yet, after all of this extra support their child still is struggling. Some parents will go through a short depression. There is no set in stone time frame for how long this process will take. Sometimes a parent will agree to the testing the first school year a teacher addresses the issue with them. Other times, it may take the second or third teacher who is finally able to reach the parent and convince them that there is a problem. My best advice is to be extra sensitive when you speak to your child’s parents about a learning issue. Be aware of the stages and if possible try not to take their comments personally. « Thanksgiving – Hands on Fun! It is a process and hopefully you will get to the result before the student gets too far behind. It seems like the districts are making it more and more difficult to that in a timely manner. This is an absolutely fabulous article – it really resonates with me both as a teacher and also as the parent of a special needs child. Every educator should read this in order to be empathetic with parents and not judge them harshly. I was nodding my head "yes" all the way to the end. And then I say your statement: "Be aware of the stages and if possible try not to take their comments personally." That one hit me square in the eye. This past year I had a struggling student with a very caring and involved mom, although I believe mom was in denial. At the close of our conference after I had carefully and gently provided her the standards we were working towards and work samples showing the child's progress, the up-till-then-silent grandmother said to me, "You're the reason so many kids are dropping out of school!" What?!?!? Her accusation has haunted me for months. But now I see it as a response stemming from the stage she was in! I've never thought in terms of the grieving process like this. Informative, and I know it to be true….have taught 30 years, and as I read it, I kept nodding, "Yes." Thank you for sharing this.